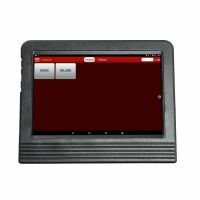 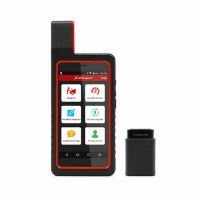 OBDStar X300 DP Key Programmer is the first tablet of OBDSTAR, which has reached a higher level in key programming and diagnosis. 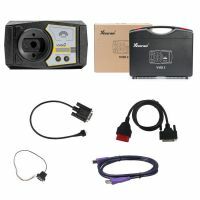 VVDI2 Key Programmer Covers All the Functions of VVDI, VVDI 5th IMMO Adapter, BMW Multi Tool, CAS4 Adapter, Tango & J2534. 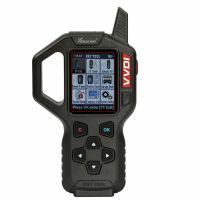 VVDI Key Tool remote maker supports most common remote types in the market; it is reliable and easy to use. 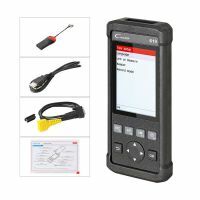 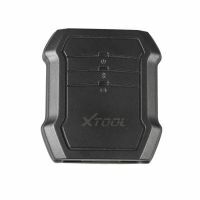 The Xtool X-100 C Key Programmer is a perfect on-board key programmer tool and pin code reader specialized for Ford, Mazda, Peugeot and Citroen. 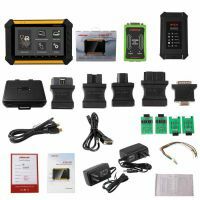 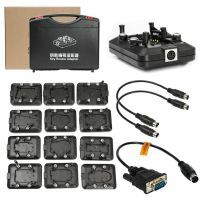 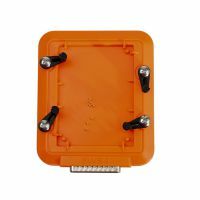 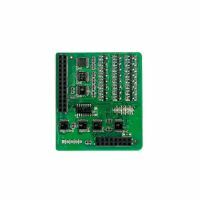 OBDStar X-100+ Key Programmer Original from OBDSTAR, Support EEPROM Function. 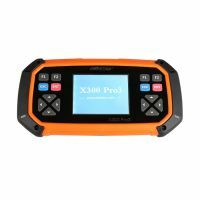 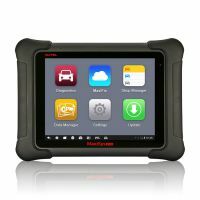 Xtool X300 Plus Key Programmer Support the latest vehicles with CAN BUS and UDS protocol. 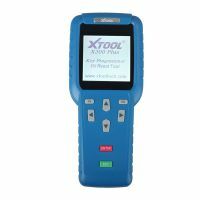 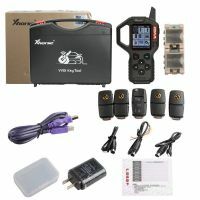 Xhorse VVDI Key Tool Adapters is used to renew different kinds of used original remote keys.